If you’re shopping for a TV and you’re impressed with HD, you might want to check out 4K or UHD. 4K and UHD are the new buzz words in TV display technology and the odds are that everyone is trying to persuade you to upgrade to one of these new formats. What is 4K and UHD though? 4K means a clearer picture than HD. It has more pixels (8,294,400) on the screen at the same time which creates images that are crisper and show more details than normal HD. The general consensus when it comes to the standard resolution of a 4K display is 3840 x 2160 or 2160p. Full HD has a resolution of 1920×1080 resolution. 4K screens generally have about 8 million pixels, which is around four times what your current 1080p, full HD, TV set displays. Thanks to all those extra pixels on a 4K display, you’ll even sharper picture quality, more detail and more nuance in the images displayed on your TV. Ok, so what is UHD (Ultra High Definition)? These days, UHD and 4K have been used interchangeably, which has caused some confusion. Technically speaking, UHD is derived from the 4K digital cinema standard. When it comes to the TV in your home, the accepted resolution for UHD the new Ultra HD is 3840 x 2160 compared to the cinema’s 4096 x 2160. This is one of the reasons why some brands prefer not to use the 4K label and stick with Ultra HD or UHD. UHD is about more than just quadrupling resolution, it also supports faster frame rates, HDR (High Dynamic Range), Wider Colour Spectrum and things like recommendations on how to get multi-dimensional, immersive audio set up. At the end of the day, if you can afford it, you’d want to get a 4K UHD TV because it takes the already impressive 4K standard and bumps it up to another level by providing even better picture quality (which is dependant on more than just pixels). 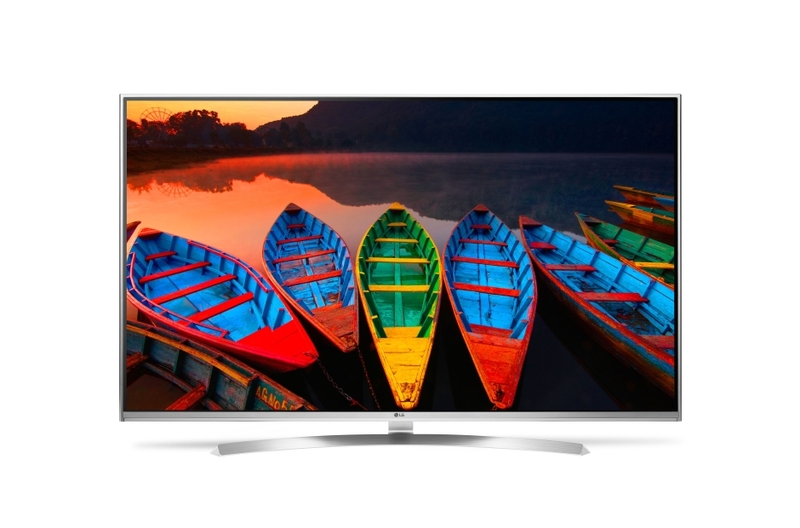 Looking for a new 4K UHD TV?